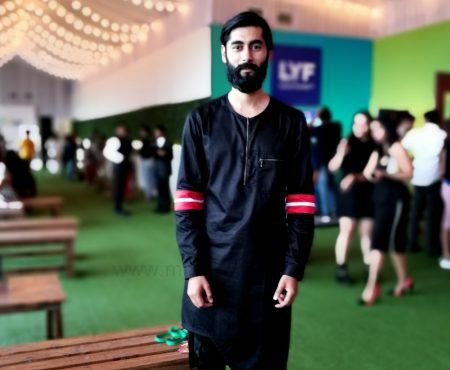 Sneaky Ninja caught up with Dhruv Kapoor, at Lakme Fashion Week SS 2015 where he showcased his spring/ summer collection 2015. 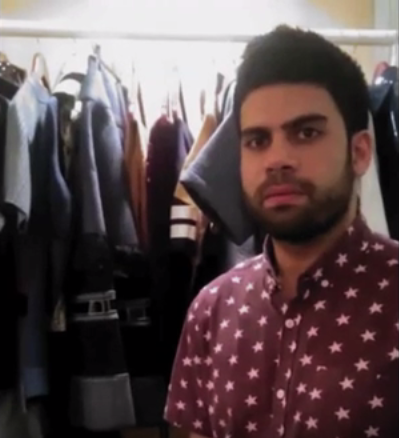 Check the video to know more about his inspiration and collection. Follow us onYouTube for more interviews with designers we spot.